One of the best things that you can do to support your health is to regularly drink freshly pressed vegetable juices. Freshly pressed vegetable juices are rich in naturally occurring vitamins, minerals, enzymes, complex carbohydrates, and water. 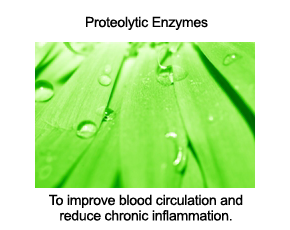 Most importantly, the nutrients in freshly pressed vegetable juices are easily absorbed into your bloodstream. In my experience, the greatest obstacle to drinking freshly pressed vegetable juices on a daily basis is the time that it takes to juice. And the most time-intensive part of juicing is cleaning the juicer after each use. 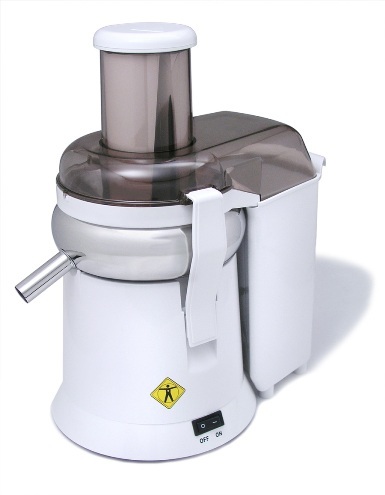 For years, my wife and I have used a champion juicer to make freshly pressed vegetable and vegetable/fruit combo juices. Our champion juicer continues to serve us well, and I recommend it without reservation. If the champion juicer is too heavy or not within your budget, an excellent alternative is the L'Equip XL Juicer. Like the Jack Lalane and Breville juicers, the L'Equip XL Juicer has an extra wide feed chute, wide enough to juice whole apples - this feature saves a great deal of prep time, as most vegetables and fruits don't need to be chopped into smaller pieces to get them through this machine. If you look around at the different centrifugal juicers that L'Equip manufacturers, be sure to look for the XL Juicer, model 215, as this is the L'Equip model that has the widest feed chute. The very first juicer I ever purchased was the Juiceman - I got it at a Sam's Club in Anchorage when I worked in Barrow, Alaska. The only major problem that I had with the Juiceman was that I would usually have to stop halfway through my juicing to unclog the juicing basket, as the pulp would slow things down and the machine would start to overheat. Because of this experience, the first thing I noticed about the L'Equip XL Juicer is that it continuously pushes the pulp upward and backward so that clogging is never an issue - it's quite the clever feature. My wife actually prefers the L'Equip XL Juicer over the champion juicer because it takes up very little room on our kitchen counter. Ultimately, I'd say that the L'Equip XL Juicer is an excellent choice for most families, although I don't have the same long track record with it as I do with the champion. Through a special arrangement with the distributor of L'Equip Juicers in the United States, we are now able to provide the L'Equip XL Juicer at our natural health shop for a deeply discounted price. The manufacturer's suggested retail price is $159.99 plus shipping. 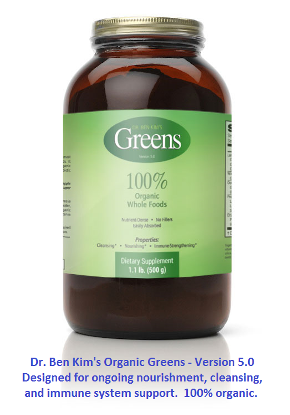 The price at our natural health shop is $139.99 plus shipping. Regrettably, it's only available at this price for U.S. orders. If you get the L'Equip XL Juicer at our natural health shop, be sure to sign into your account there, or if you don't have one, create one during the checkout process. After you pay for your order, you can access a complimentary copy of my 10-page booklet on juicing and juice fasting in the Downloads section of your account at our shop. Please note once again: Regrettably, this item is not available for shipping to locations outside the United States. It is available worldwide, so if you live outside of the United States, a local kitchen appliance store may carry it. Return Policy: No returns will be accepted without prior authorization. Unauthorized returns will not be accepted. Returns which are authorized will be inspected before acceptance and credit is issued. Any product returned for credit must be returned within 30 days of purchase, be factory fresh, packed in original cartons, free of markings, and must be shipped prepaid. No collect shipments will be accepted. A 20% restocking fee will apply.